God will always make a way where there seems to be no way. The story of the Exodus testifies to Christians today about the power of God to defeat oppressors and deliver the oppressed. It is also about setting the captives free and indicates the special love God has for His people. 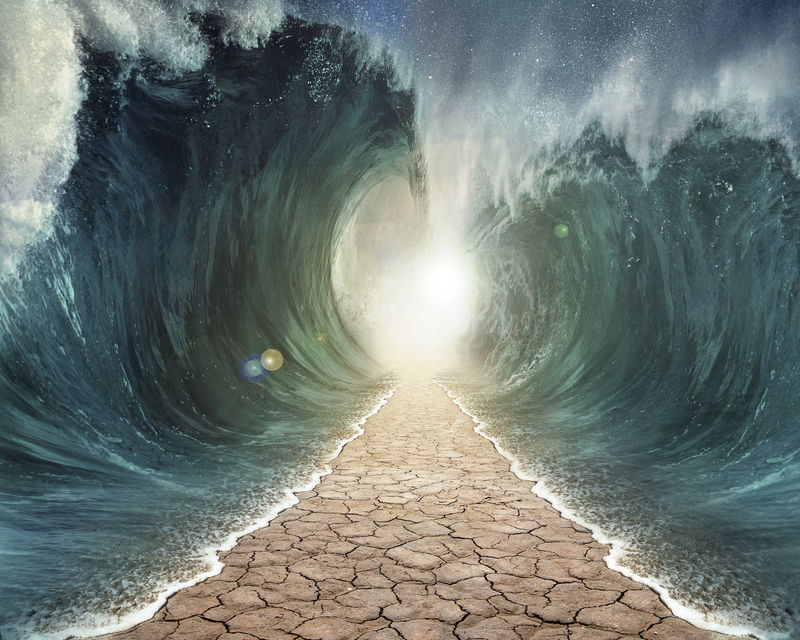 In verse 10 -12, the Israelites saw the Egyptians pursuing them and ahead of them was the red sea. Fear therefore gripped them. When we are faced with challenging situations like the Israelites, we are bound to fear. Fear cripples us and makes us forgetful. The Israelites forgot two things. - they forgot what God has done for them in Egypt and the destination promised by the Lord and - they also forgot about their identity. As far as the Israelites are concerned they are finished but God paves a way for them. May you trust that this same God will make a way for u despite the circumstances in the name of Jesus. -Pray for good news in the month of November. vi. I decree and declare open heavens upon my life this month in the name of Jesus.